With CMW over and the majority of Canada’s music industry in Austin for SXSW this week, Toronto seems eerily quiet. It won’t be for long. 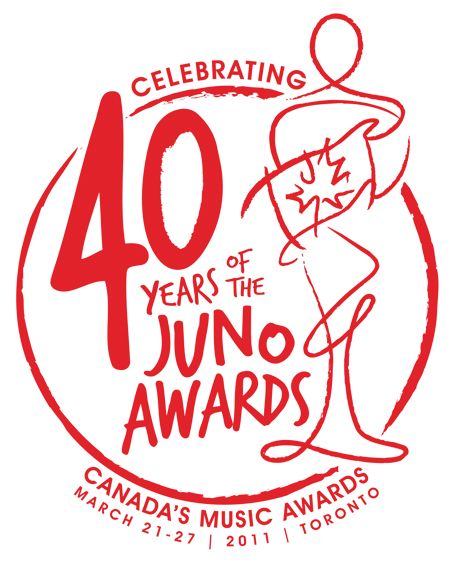 The Juno Awards are celebrating their 40th year in Toronto next week and there’s a ton of activities happening all around the city. The Awards Show will take place next Sunday, March 27th at the Air Canada Centre and will feature performances by Arcade Fire, Broken Social Scene and Chromeo among others. The days leading up to the awards include a Block Party (March 24th @ 7pm with City and Colour and Hannah Georgas), JunoFest (March 25th and 26th, 100+bands at 20 venues), as well as co-sponsored events at places like the Bata Shoe Museum, Ontario Science Centre and The Art Gallery of Ontario. Head to the events page to see everything that is going on. I’ve never been to the Junos before, really looking forward to it. Here’s a list of the nominees. 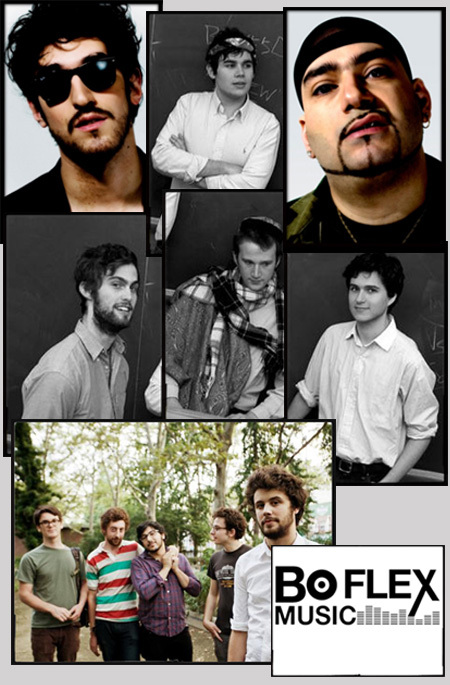 I had to double check my site while searching to see what I had written about Toronto’s Young Empires. 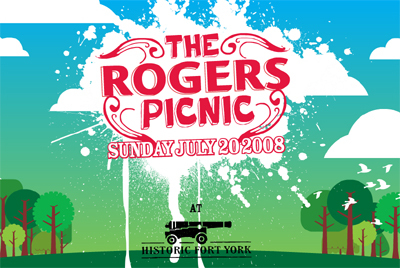 From my findings, it seems as if I’ve only mentioned them from their show on the weekend and choosing them to be in my top 10 for the Hottest Canadian bands poll over at I Heart Music. Was that it? Didn’t I write about any of their songs? Well, I did, but totally forgot it was for Aux.tv, where I made the bands’ “White Doves” the track of the week back in the start of August. If you’re not familiar with the track, you can download it at Aux or watch the video here. 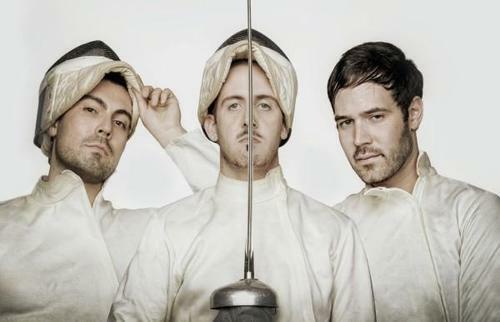 Young Empires – “White Doves” from Young Empires on Vimeo. I checked in with Jake from the band and he got me up to speed on what they’re up to. The band just got through a summer/fall full of showcase tour dates in the UK, US and Colombia, including a few performances at CMJ. The Steam Whistle show was kind of a homecoming party before getting back to writing for their first record. Now that they have a month off before their next shows, they’re planning on finishing up more demos and writing as much as they can. With only a year together so far, they band are getting into a solid writing workflow & understanding of each others creative skillsets. 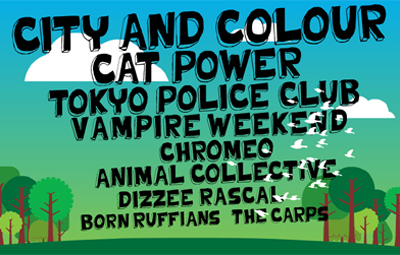 The new year will see them on a few dates with Chromeo, a UK/Europe run in March right into SXSW. All of this done with 4 demos (all of which you can stream here). Crazy. At the moment, I’m partial to “Glory Of The Night”, which made it onto theKitsune Maison 10 compilation. and it looks like it might for a good part of this weekend. Perhaps a slight damper on Nuit Blanche. But for those who are letting the weather get them down, have a couple minutes on the Chromeotizer. That should help.